"The Pratice is always extremely friendly, professional and extremely helpful, you are always greeted with the biggest of smiles. From the hygienist to checkups and treatment you are offered the latest upto date standards. Would highly recommend this practise without a doubt." 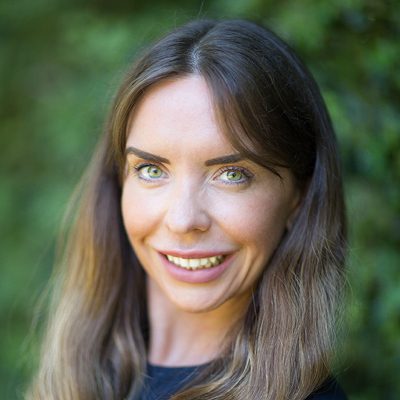 "The staff were excellent especially Roisin from the reception team who got me booked in at short notice for a crack in my tooth. The staff are all excellent and make the practice better than the rest!" "Welcoming and professional practice. Friendly reception staff, brilliant,bubbly hygienist and caring, professional dentist. Had to change from my previous dentist of 30 years, due to retirement. He pointed me in the direction of The Buckley Practice. Am very thankful as the treatment I've had so far has been pain free!" 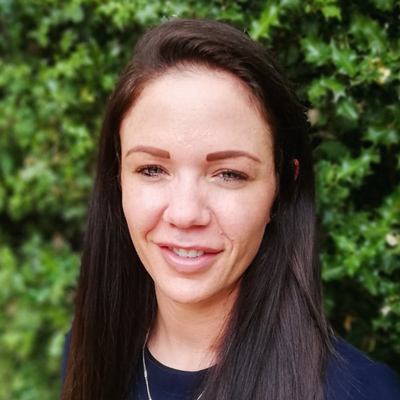 "All of the staff here take the time to listen, all treatment programmes are fully explained and they are consistently good at what they do." "I liked everything about the practice, including the reception/waiting area, and feel very confident in my new dentist. Very pleased to be there." "It is really down to your staff. They are all so warm & welcoming from the time you step through the door. Wonderful customer care all round." "I feel comfortable and trust the quality of the patient care. The premises are clean and welcoming." "Buckley practice service and staff are excellent..treatment also..so would definitely recommend to a friend or family." "The Practice is always extremely friendly, professional and extremely helpful, you are always greeted with the biggest of smiles. From the hygienist to checkups and treatment you are offered the latest up to date standards. Would highly recommend this practise without a doubt." "I have been a patient at this practice for 20+ years. The staff from the clinical team to the reception are outstanding and as a nervous patient, always put me at ease." 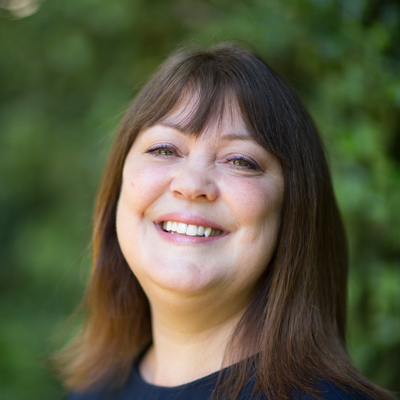 "Brilliant dentist and very welcoming and friendly staff and always made to feel special." "I would recommend this practice because possible courses of action were explored and impartial advice given. Interpersonal skills of everyone in the practice were excellent. Professional attitude and medical/dental knowledge displayed was reassuring. The reception/waiting public areas were very attractive and comfortable." "Because the Staff were more than helpful & nothing was too much trouble for them. I was treated with courtesy & respect." "The staff that work there make going to the dentist a pleasurable experience." "It's a very relaxing environment to walk into, which helps me, as I get nervous about going to the dentist. As I've said before, I find everyone to be very welcoming & kind. I am confident that I am in safe hands. It's a lovely dental practice, that I would highly recommend." "Truly, everything, from the moment I walk in. And I was very pleased (and astonished) that my suggestion about music had been acted upon. It really does make a difference, and is all of a piece with the general ambience of the practice." "The thoroughness and skill of my Dentist. I trust him absolutely. He is the only dentist I have ever trusted. Also the waiting rooms are bright & beautiful. Very elegant. A lovely place to wait, especially for nervous patients, as I am." It is our aim for you to experience quality dental and cosmetic care, enthusiastically provided by our caring and happy team, in a calm, friendly environment. You will benefit from a wide range of exciting dental and cosmetic treatments with your wellbeing and comfort being our priority. We are conveniently located in the heart of Bromley and have been the ‘go to dentists’ for over 60 years! 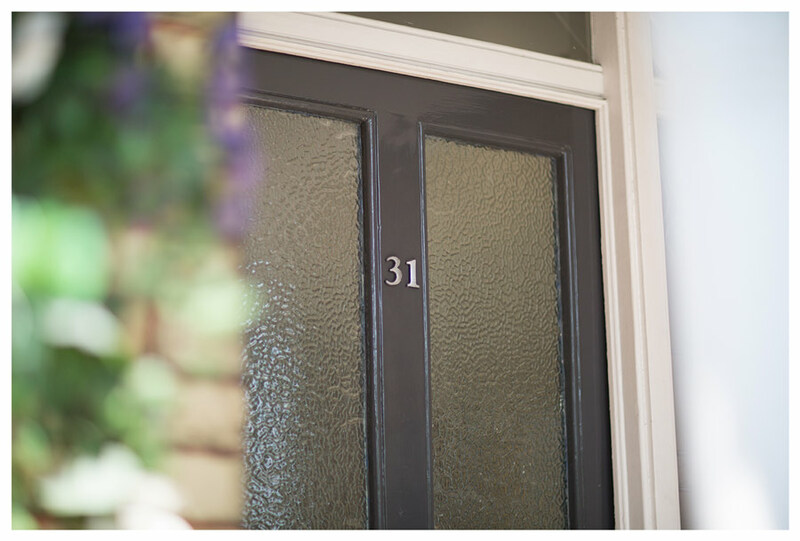 We hope you enjoy finding out about our practice and who we are here on our website. 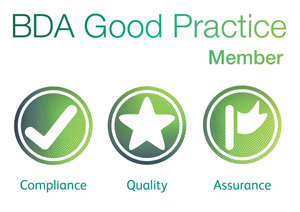 We are an award winning dental practice in Bromley and were one of the first practices’ in the country to be awarded membership of the BDA Good Practice Scheme in 2003.Our Dentists have over 100 years of experience between them, meaning a wealth of knowledge to share. We provide an experience that’s designed to transform your opinion about dentistry. We will have you feeling special from the moment you walk in. 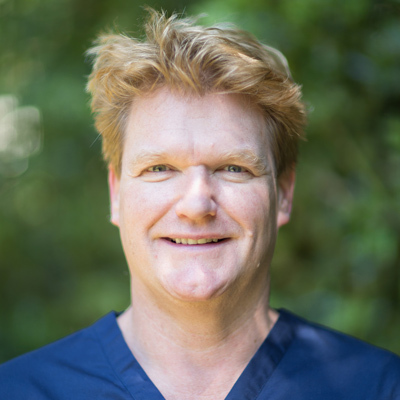 Hi, I am Sean Buckley, the principal clinician and director of The Buckley Practice. 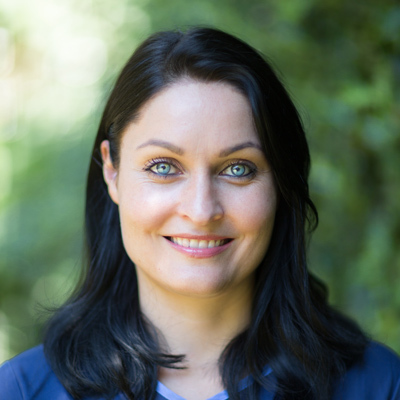 I am delighted you are looking through these pages – dental care is about looking after you as a person and developing a relationship where you can trust us to care for you. Here you can see who we are, what we believe in and the things in life we enjoy. Our ethos at the practice is patient centered care and we do what it takes to get it just right. 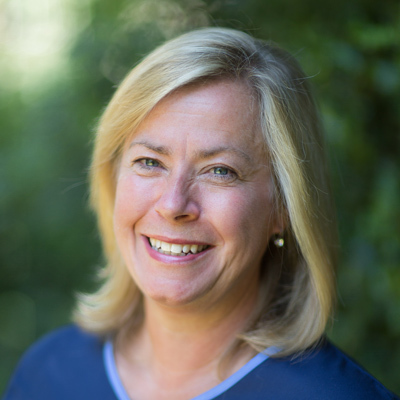 Hi I’m Sarah Buckley and it’s my privilege to look after the children who attend the practice. My dental background centers around children and special needs dentistry. I spent many years in Specialist London teaching hospitals before moving on to working within the community dental service. I really enjoy working with children. It’s a joy to see them grow and become young adults who are dentally healthy and confident in the dental environment. I qualified from Guys Dental Hospital in 2000. Since then I have been working in general practice, carrying out a wide variety of treatments and caring for patients and families of all ages. My special interest is cosmetic dentistry, and I have attended many advanced courses in this field. I thoroughly enjoy helping my patients improve their confidence by giving them stunning smiles. Outside of dentistry, I am married to Craig and we are both kept busy with our young daughter Madison and our Jack Russell Prince. I am a keen classical pianist and enjoy going for long runs at the weekend to keep fit. 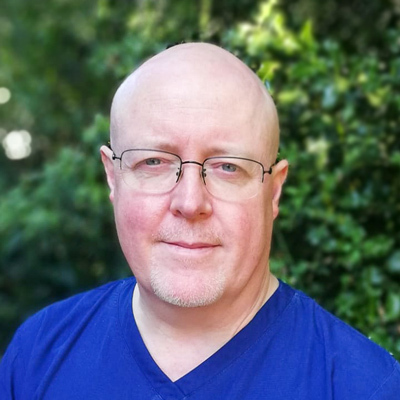 Hi, I’m Tim and grew up on the Isle of Man and studied dentistry at the University of Sheffield. I enjoy all aspects of general dentistry, but I have a special interest in aesthetic cases and giving patients’ ‘back their smile’. Outside of dentistry my main passion is skiing and have recently qualified as a ski instructor. I love cooking and eating out, whilst trying to counter-balance this by occasionally going to the gym! You will see me here on Monday- Thursday including Tuesday evening and every third Saturday. I am really looking forward to meeting with you and helping you to maintain a happy and healthy smile! Hi I’m Daniel and I am a Consultant Orthodontist at The Buckley Practice. 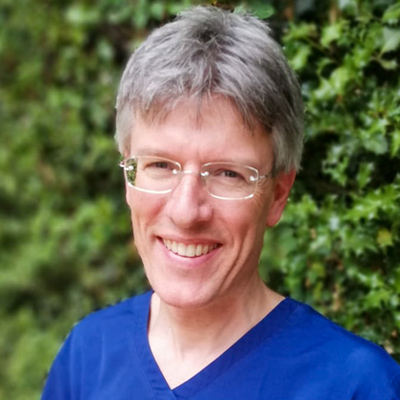 I am also a Consultant Orthodontist at Darenth Valley and Medway Maritime Hospitals and I teach at Guy’s Hospital, London. I was an associate dentist at The Buckley Practice for many years before going back to dental school and specializing in orthodontics. I am passionate about orthodontics and holistic approach. Hi I am Louis and I am a Consultant Oral Surgeon at The Buckley Practice. I have been with The Buckley Practice since 1991. I divide my time between working as a Specialist in Oral Surgery in Practice and lecturing to both under graduates and post graduates at Guys and Kings Dental Hospitals. My fields of expertise include oral surgery, dental sedation and dental implants. I completed the first MSc in implantology in the UK and have been providing them for patients ever since. I am married to Teresa and have two daughters, Ellie and Grace. My hobbies include skiing, cooking, reading and gardening. 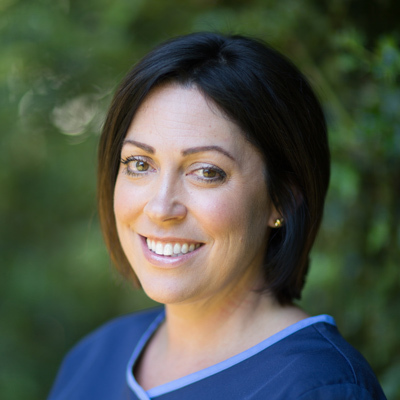 Hello, I am Jane and I have been a dental hygienist at The Buckley Practice since 2002. I see my role as passionately helping my patients improve their oral health and consequently their smiles. 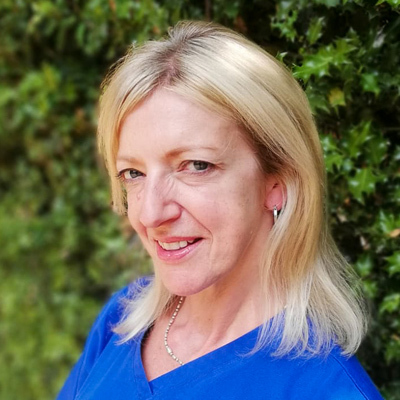 I am committed to ensuring patients maintain excellent oral health and I am here to help you achieve the best possible result and keep it that way for ever. I endeavour to care for you with a large dose of humour thrown in. In my spare time I like running shortly followed by walking(!) travel and baking – i haven’t bought a loaf since 2010. I also enjoy foraging – becoming the Buckley’s answer to Ray Mears!! 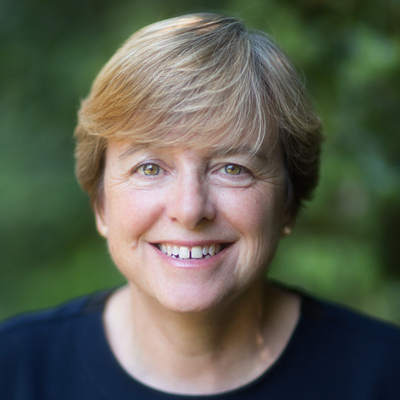 Hello, I am Julia and have been at The Buckley Practice since 2007. 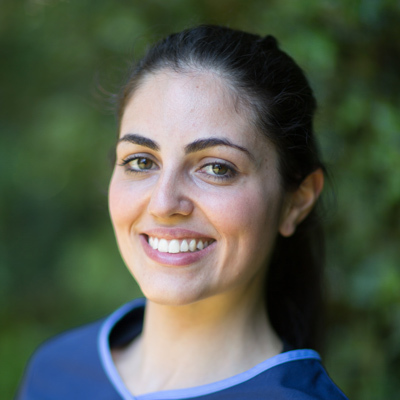 I am committed to making my patients feel comfortable under my care and I regularly attend courses and study groups. I am also a member of The British Society of Dental Hygiene and Therapy. We use the most up to date and innovative materials and techniques out there, meaning only the best for our patients. In my spare time I spend time with family and enjoy going for long walks with the girls (with a couple of pit stops along the way). I qualified in December 2003 as a Dental Hygienist/Dental Therapist at the Eastman Dental Hospital. I have strong commitment to patient care and providing the best treatment for every patient. Having worked with special needs and medical compromised patients, I understand the needs of various patients and to treat each patient as an individual, no patient is the same! Having worked in a periodontal practice for years, this has given me the experience to treat each patient accordingly to their periodontal needs. In my spare time I enjoy keeping fit and spending time with my young family. I joined The Buckley Practice in 2014. 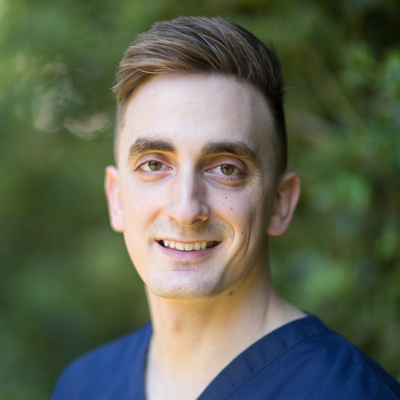 I enjoy all aspects of dentistry but my favorite being Orthodontics with Dan Burford on Wednesdays where I thoroughly enjoy seeing the before and after stages of the orthodontic treatment. I love working here as we have a great team and lovely patients. I also love the fact that the practice has been here for over 60 years and I am glad to be part of the journey. In my spare time I enjoy cooking at home with my husband, Diego and running with my dog Rocky. I started at the practice in 2012. You’ll often find me downstairs with Sean Buckley or upstairs with Timothy Brown. I particularly enjoy cosmetic dentistry as it really does transform a smile and patients often cannot believe their eyes. My hobbies include going to the gym daily before work and training for various charity runs! I have recently started here at the practice and I really enjoy being part of this amazing team of people. I am learning new things every day, and everyone is so supportive in my journey. 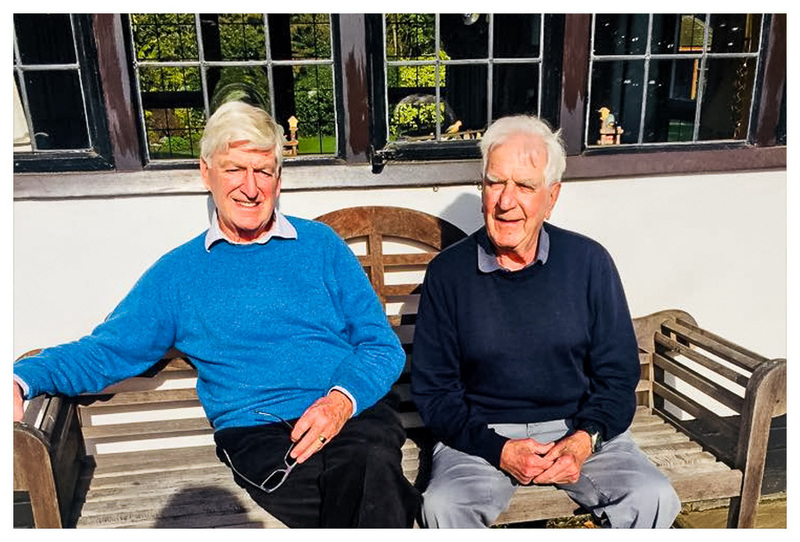 As the practice has been here for over 60 years, I have the pleasure in meeting some our first ever patients who attended in the 50’s. There is so much history here and it has such a loving family feel when you walk inside. In my spare time, I enjoy keeping fit and eating good ‘home cooked’ Italian food! 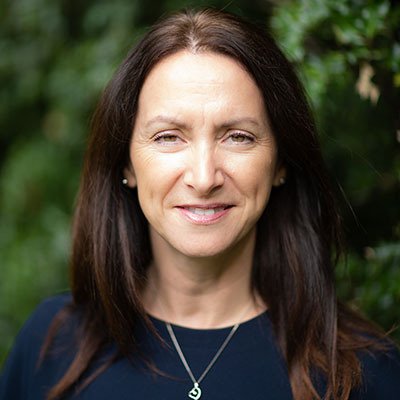 Hi, I am Olwyn and I joined the Buckley Practice in 1999 as a Receptionist, where the work is quite diverse with a lot going on behind the scenes. I really enjoy being part of the Buckley Team and getting to know you, our patients. I have two daughters and a husband with a great sense of humour (he has to have!). I love keeping both the home and the garden under control. I am a member of the West Wickham Operatic Society and enjoy meeting people within this group and performing with them at the Churchill Theatre from time to time.. a great privilege. As a form of relaxation, I also very much enjoy listening to music, watching romantic comedies, and period dramas. Hi I’m Sarah. I have been a patient of the practice since 2001. I joined The Buckley Practice as a receptionist in June 2007. I enjoy being part of the team, and developing new skills to help improve your visit to the practice. Over the years I have had the pleasure of getting to know many of our patients; and when they visit, they now feel like friends. I try to help make their patient journey as smooth as possible, especially to those who are nervous, as we are the first people to greet patients to our practice. Outside of work I enjoy a variety of things. Spending time with family and friends. I also really enjoy reading a good book. I look forward to seeing you soon. 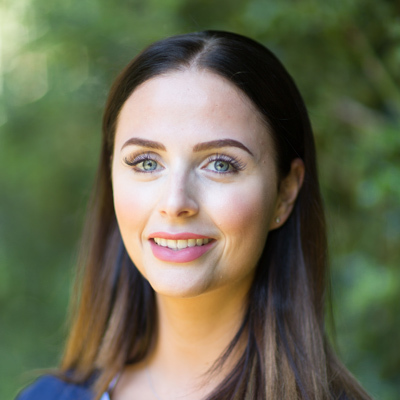 Hi, I’m Roisin, a receptionist at The Buckley Practice. I joined in October 2018 and have settled in well. I have a wealth of experience as a dental receptionist. I truly love to make the trip to the dentist as relaxing and welcoming as possible! In my spare time, i am off in the countryside for lng walks with my little Whippet, Riley. I sometimes allow my husband to join us. 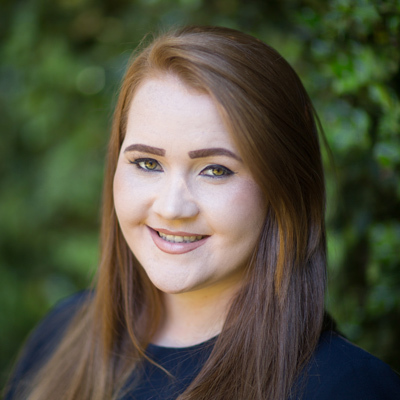 Hello I’m Faye, I am a receptionist at The Buckley Practice, a new addition to the team. I am thoroughly enjoying getting to know all of our wonderful patients. The team here at Buckley’s have been amazing and have made me feel so welcome whilst I settled in. 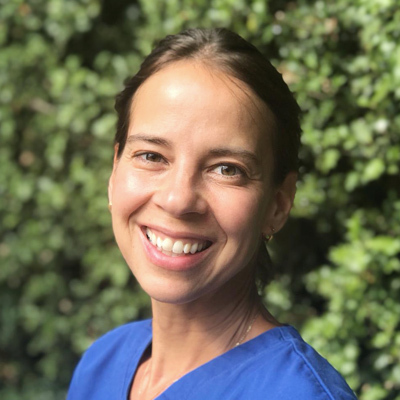 The practice has a calm and professional atmosphere and the team work extremely hard to ensure every single patient is cared for to a high standard, I will be here along with my colleagues to help make your experiences at the practice as efficient, friendly and personalised as possible. In my spare time, I love spending it with my family and friends, I also very much enjoy a spot shopping as well. Hi, my name is Jade and I joined the practice in February 2018. Previously, I have always worked in beauty and spa settings so the dental world was totally new to me but something I was really drawn to. I have really enjoyed settling in and everybody has been so welcoming. Most of the team have been here for a long time and for me, this speaks volumes. It is such a pleasure to meet every patient that comes to the practice and I am really enjoying learning about all the different treatments. I am really interested in the cosmetic side of dentistry, the whitening treatments and the facial aesthetics to name a few- the before and afters are amazing! I started here at The Buckley Practice in 2008. I qualified as a dental nurse at Guys hospital in 2010 and thoroughly enjoy treating patients alongside the dentist. In 2015 I became practice manager and I look after the day to day running of the practice. 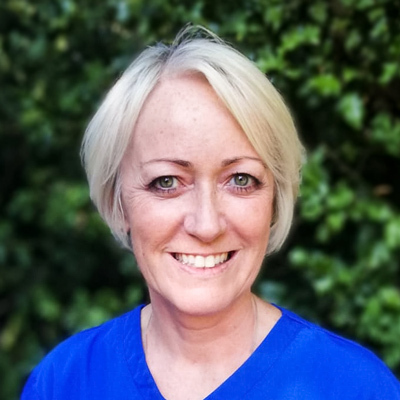 Despite being based in the practice office, you will often see me around, ensuring that you, the patients, are happy and that the team are working smoothly and efficiently. In my own time, I enjoy spending time with my family and friends and keep fit at Crossfit! What sets us apart from the rest I hear you ask? Each of our team members work closely with one another to enhance the experience for every patient who steps through our front door. Every one of our team is hand selected for their unique skillset and empathetic personalities. We don’t just work well together, we enjoy being around each other. Here are a few of the friendly smiles that you’ll meet when you visit us.